If you come into any UW, you will likely end up having a conversation with one of us about the wonders of exfoliation. WE LOVE TO EXFOLIATE! Anyone who has waxed will know that there is nothing like the feeling of a fresh Brazilian or a freshly waxed pair of legs. It’s so…liberating! 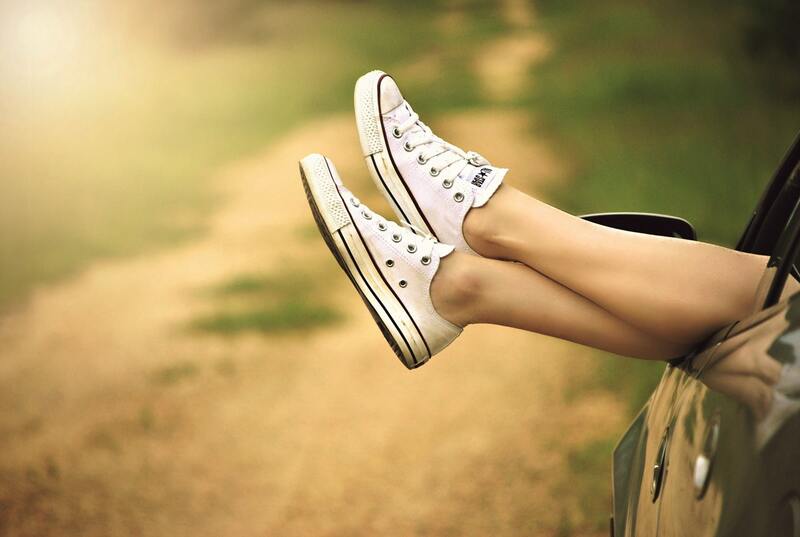 However, there is one magical step that is required in order to get a really smooth wax: that’s right…exfoliation! Waxing is a way to exfoliate the skin. When you come in for your service, we remove your hair, but we also remove a layer of dead, dull skin. That sis why sometimes your skin may feel more sensitive after your treatment. But…what about in between your waxes? How do you say smooth? What happened when the hairs start to grow back in and there are ingrown hairs? What about red bumps? So many yuck aftereffects can be avoided by regular exfoliation. Exfoliating the skin can help to remove dead skin cells that can build up and cause irritation, redness and ingrown hairs. Use a physical exfoliant. This covers any kind of scrub type product. 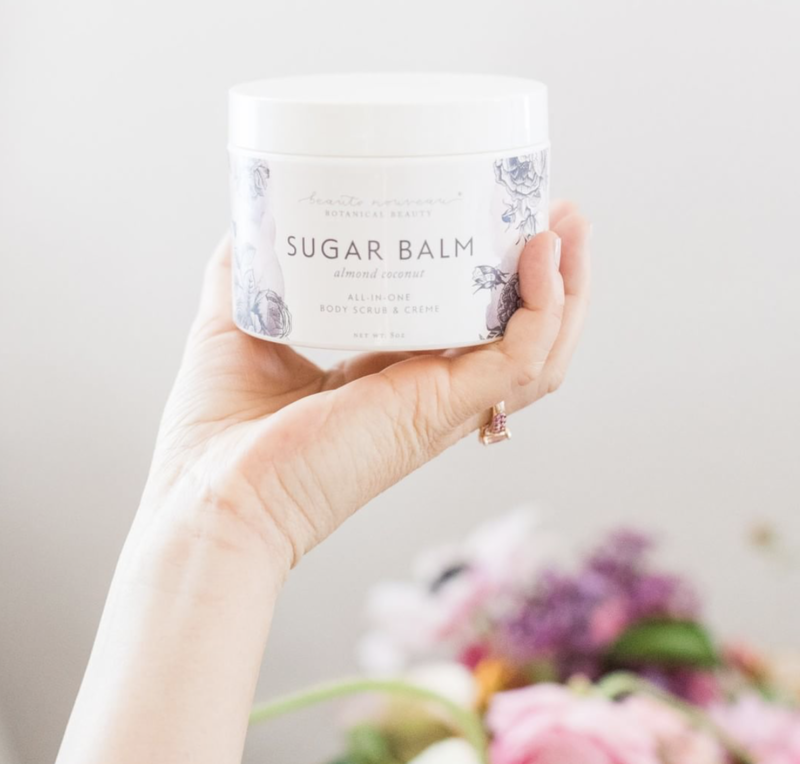 Sugar scrubs, salt scrubs, coffee scrubs, dry brushes, scrubby gloves…you get the idea. Anything that manually sloughs away dead dry skin is a winner. However, try to avoid the scrubs that have the larger granules…like crushed up pits or ground up nut shells. Those can be a little aggressive and also cause micro tears in the skin. We sell quite a few scrubs, brushes and polishes at Urban Waxx. My personal favorite right now is the Sugar Scrubs from Beaute Nouveau. They smell amazing and are incredibly moisturizing. Chemical exfoliation is more effective than physical exfoliation, because it can worker than the surface of the skin to really loosen those dead cell bonds. However, we recommend BOTH! Chemical every night and physical a few times a week. Getting on a good routine will really help to not only allow those new hairs to come to the surface without becoming ingrown, but will also help irritation and dryness. Just be sure to stop a day or two before your next wax. Excessive exfoliation can irritate your skin. 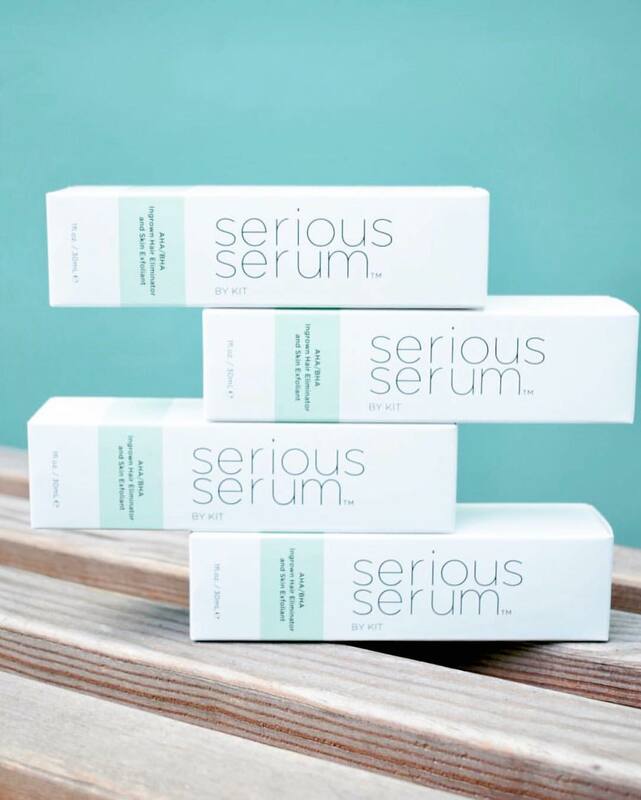 Is serious serum good to use on your face?? Yes it does wonders for your face. It can blast breakouts, diminish fine lines, and even skin tone all while keeping your skin hydrated.